The Lab compilation series was established in 2009, and has since gone on to host some of the electronic music scene’s most revered DJs. 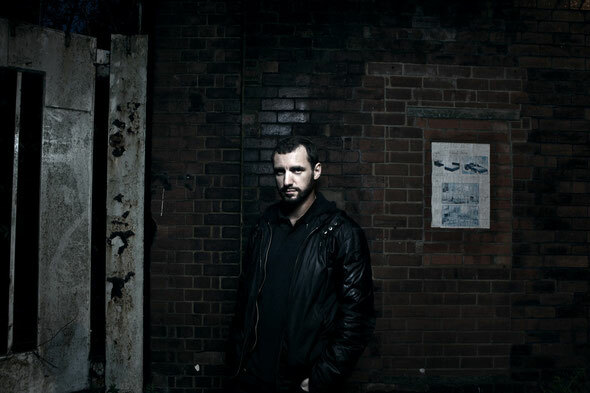 Loco Dice, Steve Bug and Seth Troxler have made the series a ‘must check’ compilation brand, pushing new music, new artists and labels to the fore, and allowing the DJs to experiment and mix up the sounds in The Lab. The fourth installment of the series is handed to a British producer/DJ who is not shy of musical experimentation himself. 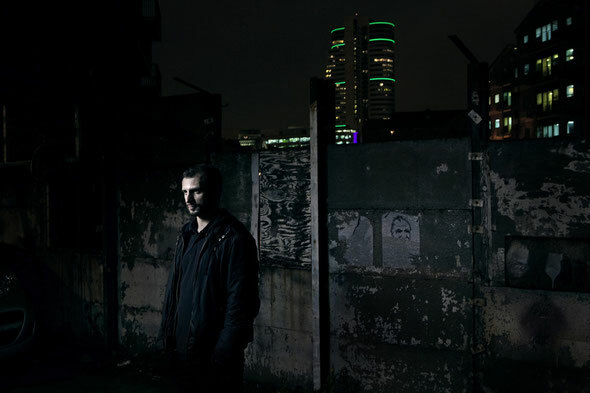 Paul Woolford was bitten by the electronic bug from an early age, searching out the latest new sounds on the radio and in magazines and through the bustling club scene around his native city of Leeds. It was here that he came across the now infamous Back To Basics club night, at which his dedication to the music would land him the resident DJ role within a couple of years. Honing his sound and DJ skills, Woolford quickly elevated to landing key DJ spots around the world and a residency at Ibiza’s We Love Space. As a producer, Woolford has built up a vast catalogue of dependable, and at times groundbreaking, music on labels like 20:20 Vision, Junior Boys Own, NRK Music and Cocoon, under his own name as well as aliases Bobby Peru, Hip Therapist & more. Never one to lay down into own defined style or genre for too long, Woolford has taken huge strides over the last couple of years to lay down foundations in the deepest areas of the underground music scene, and his love of the electronic sound in its purist form has led to new music on cutting edge labels such as Carl Craig’s Planet E Recordings, Hotflush (Scuba’s label) and Phonica, and it is here that Woolford can be found straddling the barriers of techno, dub, deep house and garage. 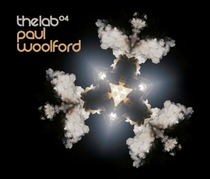 His double CD mix for The Lab brings you right up to date with the Woolford philosophy, where genres are completely secondary to good music. The opening of Disc One is a considered segue, deftly mixing disco moods, electro and sophisticated ambient house from artists like Ashley Beedle, Lando Kal, Shed and Daniel Wang, before the familiar strings of Chez Damier’s all time classic ‘Untitled’ (from KMS049) sends Disc One into a lock solid groove. Key tracks from Roman Fluegel, Dan Ghenacia, Untold and Skudge work their magic and the first mix comes to a crescendo with another classic from the vaults, this time from Carl Craig’s Urban Culture, and the epic ‘Wonders Of Wishing’, still sounding as futuristic today as it did on its original 1993 release date. Disc Two gets straight into the groove with the dirty funk of Super Collider and continues to forage deep and pacey techno house from STL, Fabio Gianelli and the first of two appearances from Trevino AKA Marcus Intalex. Analogue sounds and drum machines are the components that keep driving the mix forward, and a raft of new talent such as Billy Shane, Skudge, Yasua Sato and Kausto provide some stunning moments here, whilst scene stalwarts like Chateau Flight, DJ Harvey and Dan Curtin keep the energy levels right up there. Out 18th June.